Together we've picked a selection of dresses/accessories that would go well with the dresses we've picked. Cut out dresses are definitely proving a big hit this year. Not only is it a cut out but it's monochrome. I think this dress would go fantastic with a pair of wedges and a little clutch bag. For £14 this is such a steal. I think the high neck on this dress is gorgeous. This is one of those dresses where you don't need a necklace and hardly any accessories apart from a bracelet and a ring. Even though you can't see it, the back looks exactly like the front apart from the fact it has some added buttons to it. 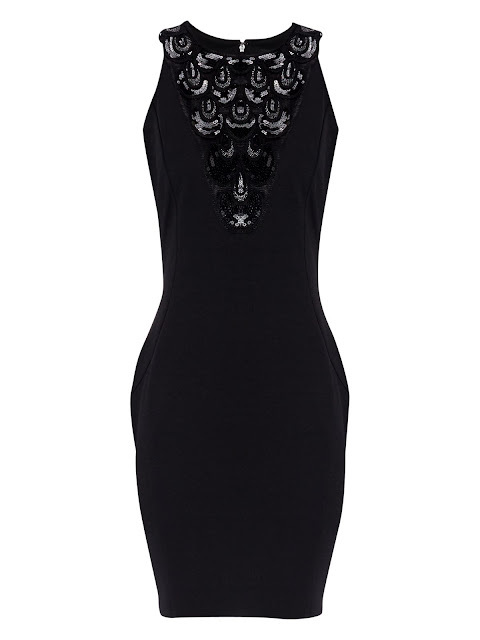 The embellished detailing on this dress is amazing. This can definitely be added to your 'LBD collection' this is the perfect kind of dress to really get you in the right places. £12 for this beauty is definitely such a bargain. I think Jane Norman are one of the most underrated shops ever. 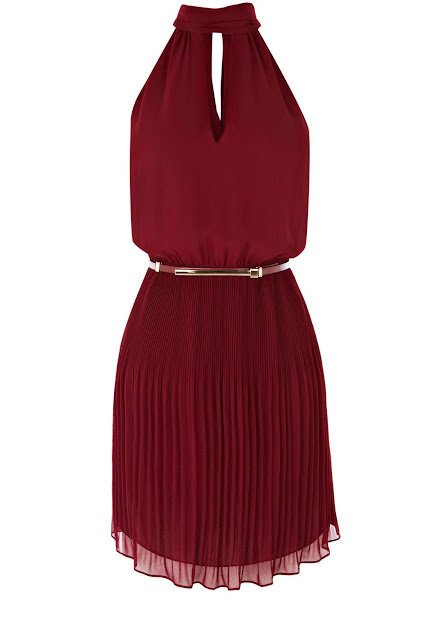 Even when their dresses aren't in the sale, you can still get them for such decent prices! Did you like any of the dresses picked?